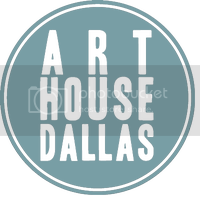 Welcome Art House Dallas Worship & Church Leader Attendees! To proceed with your FREE download of The Awaken Movement's latest resource, Kingdom Rise [small group curriculum + teaching films + worship album], please enter the CODE below. note: download is a zip file, so not accessible via smart phones.